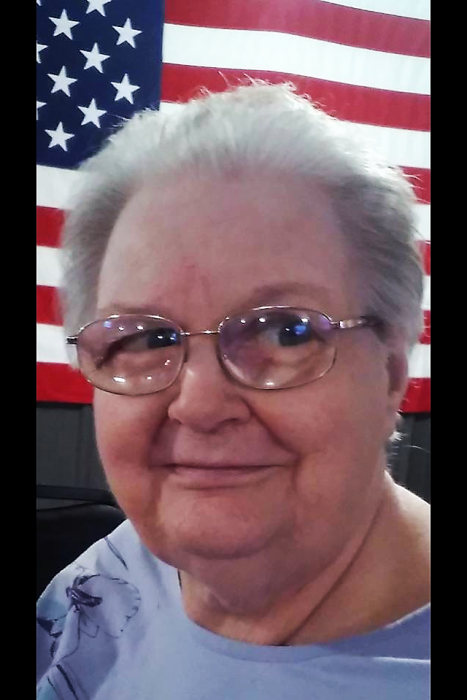 Barbara S. McCoy, 78, of Sullivan, Indiana passed away on Thursday, December 6, 2018 at Miller’s Merry Manor. She was born on January 16, 1940 in Freelandville, Indiana the daughter of George Franklin Bowen and Alma Lorene Shake Bowen. Barbara married Victor McCoy on November 24, 1966 and was a seamstress at Gossards. She was a member of the Sullivan Church of Nazarene. Barbara is preceded in death by her parents and brothers; Billy Bowen, Jimmy Bowen, infant Archie Bowen. Survivors include her loving husband of 52 years, Victor McCoy, two daughters; Tammy Sue McCoy of Sullivan, Indiana and Kelia Beth McCoy Dean (Rob) of Carbondale, Indiana, sister; Shirley Thomson (David McIntyre) of Newburg, Indiana, three brothers; Norman Bowen (Ellen) of Sevierville, Tennessee, Charles Bowen of Poland, Indiana and Albert Leroy Bowen (Pat) of Bloomington, Indiana, half-brothers; George Bowen Jr. (Karen) of Florida and Dennis Bowen (LeAnn) of Danville, Indiana and three grandchildren; Rachel DeNae Green, Robby Dean and Ben Dean. Funeral services will be at 1:00 PM, Tuesday, December 11, 2018 at Brust Funeral Home in Sullivan, Indiana with Rev. Todd Gotshall officiating. Interment will follow in Little Flock Cemetery in Shelburn, Indiana. Visitation will be from 4:00 PM until 8:00 PM on Monday, December 10, 2018 and from 9:00 AM until the service on Tuesday, December 11, 2018 at Brust Funeral Home.